We are excited to highlight 77 APN Partners that received new designations in March for our global AWS Competency, AWS Managed Service Provider (MSP), and AWS Service Delivery programs. 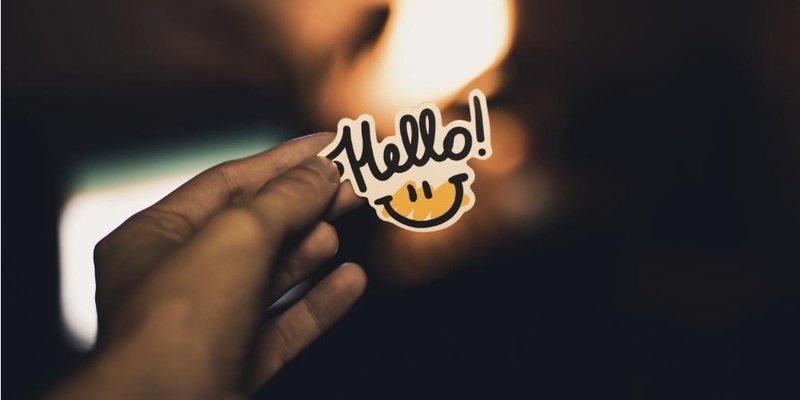 These designations span workload, solution, and industry, and help AWS customers identify top APN Partners that can deliver on core business objectives. 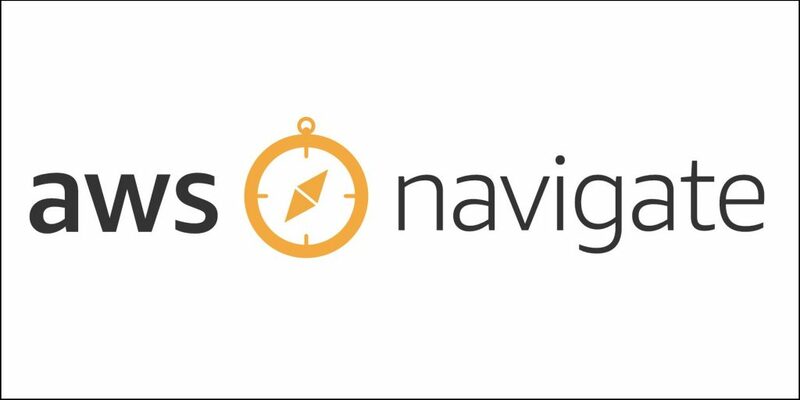 APN Partners are focused on your success, helping customers take full advantage of the business benefits AWS has to offer. We are excited to highlight 23 APN Partners that received new designations in December for our global AWS Competency, AWS Managed Service Provider (MSP), and AWS Service Delivery programs. These designations span workload, solution, and industry, and help customers identify specialized APN Partners that can deliver on core business objectives. Please join us in welcoming our newest APN Partner designees! AWS Directory Service for Microsoft Active Directory (AWS Managed Microsoft AD) makes it possible for you to monitor and analyze security events of your directory in near real-time. In this post, we show you an example of how to detect and respond to unauthorized or unusual activity. We’ll also explore how to monitor and create near-real-time alerts for account lockouts in your AWS Managed Microsoft AD using Amazon CloudWatch Logs and Splunk. The AWS Competency Program welcomed 39 new APN Partners in November—spanning workload, solution, and industry designations. 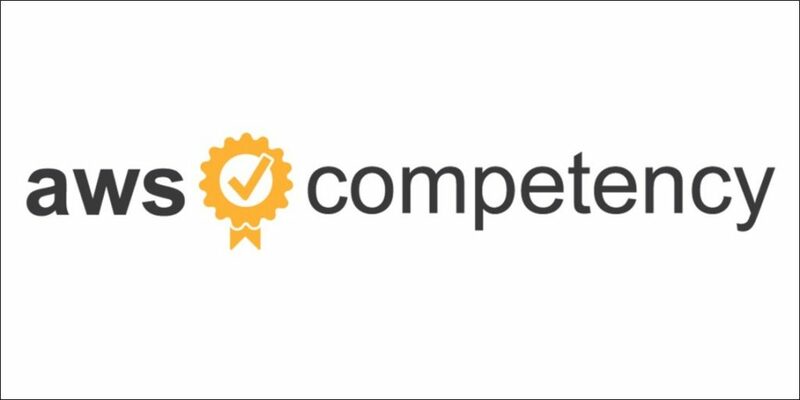 The AWS Competency Program helps customers identify and choose the world’s top APN Partners that have demonstrated technical proficiency and proven customer success in specialized solution areas. Please join us in welcoming our newest AWS Competency Partners! Amazon FSx for Windows File Server delivers that experience for Windows file shares. 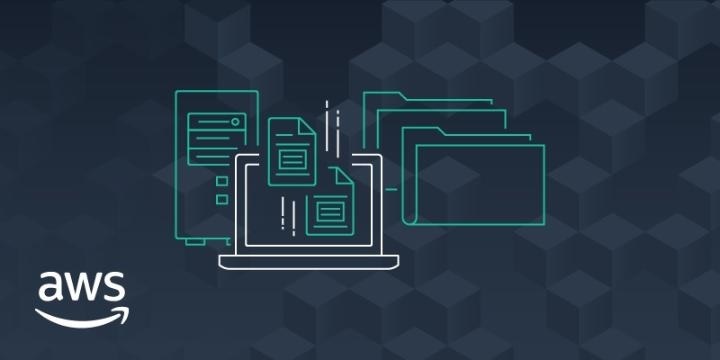 Launched at AWS re:Invent 2018, FSx provides a fully managed native Microsoft Windows file system that makes it easy to set up a highly scalable and available Windows file share. APN Partners can help you quickly and easily move Windows-based applications that require file storage to AWS, eliminating the typical administration overhead of managing Windows file servers. 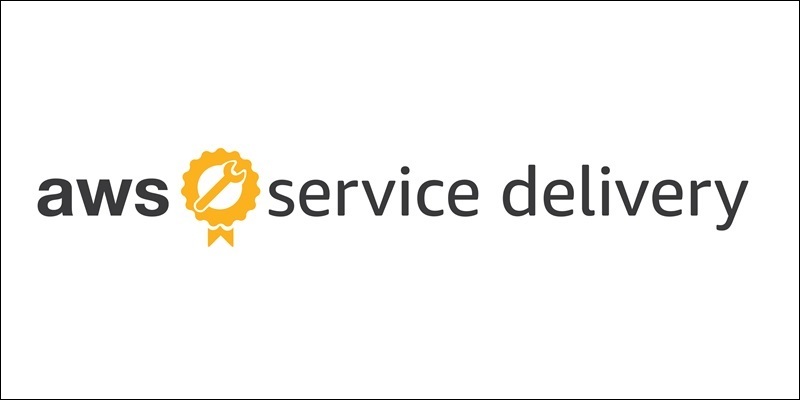 The AWS Service Delivery Program identifies and endorses APN Partners with validated customer experience and a deep understanding of specific AWS services, such as Amazon Aurora, Amazon Redshift, and Amazon EC2 for Windows. Please join us in congratulating these top 8 APN Partners on achieving AWS Service Delivery Program designations in October. Each organization follows AWS best practices and has proven success delivering AWS services to end customers. The AWS Competency Program welcomed 20 new APN Partners in August—spanning workload, solution, and industry designations. The AWS Competency Program helps customers identify and choose the world’s top APN Partners that have demonstrated technical proficiency and proven customer success in specialized solution areas. Please join us in welcoming our newest AWS Competency Partners! 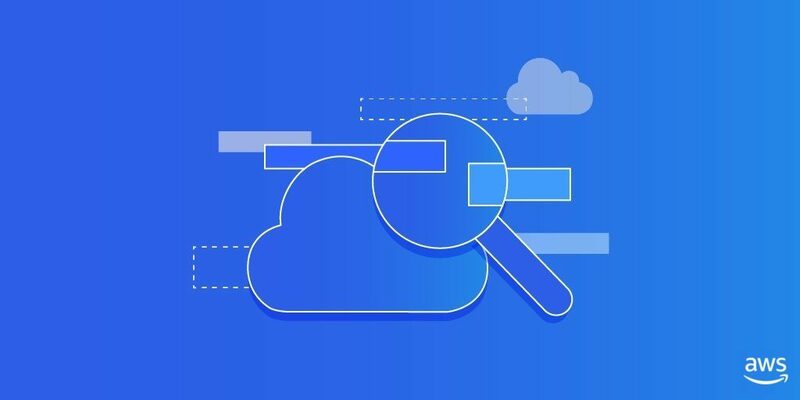 To receive the AWS Competency designation, APN Partners must undergo rigorous technical validation and assessment of the security, performance, and reliability of their AWS solutions. To help APN Consulting Partners better understand this process and our validation requirements, we are releasing new versions of the AWS Competency Validation Checklists. The checklists highlighted in this post are for APN Consulting Partners, who in many cases undergo technical validation through ISSI, a third-party auditor.